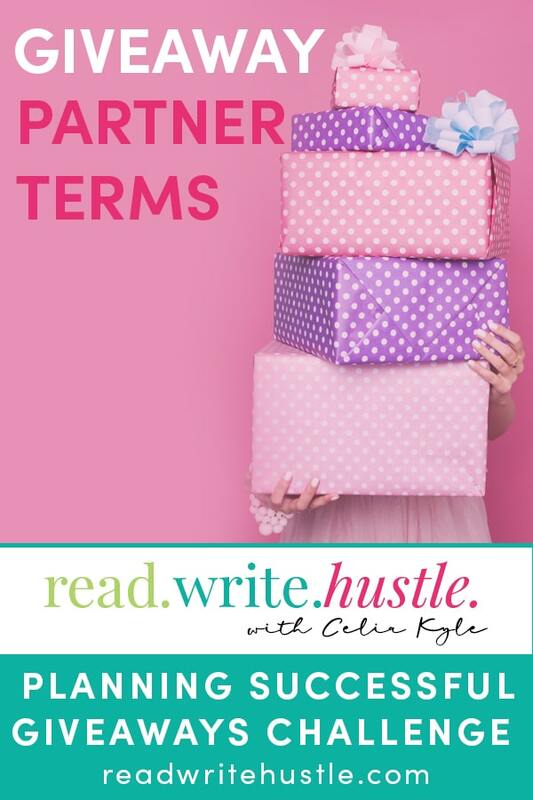 Setting Your Giveaway Partnership Terms » Read. Write. Hustle. Last time we talked about how to make your Giveaway Event enticing to potential partners. We discussed materials that you can provide to them to market the giveaway. We also talked about making it easy for them to sign up and to participate. So once you’ve thought about how to make it great for your partners, you also have to think about what they will walk away with. We’re talking about the terms. The agreement between them and you that results in a mutually beneficial arrangement. List building – Do they get access to the names of the people who sign up for the event? Can they market to these people? How would you share this information with them? 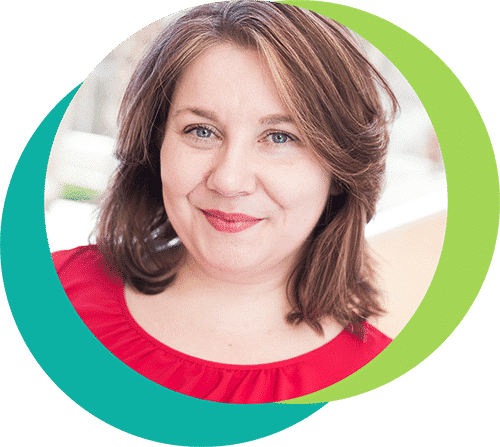 Bonus materials – What about sharing your giveaway materials with your partners and allowing them to use your books as bonuses for their own promotions? As you think about what your partnership terms are going to be, don’t forget your goal for the event. For example, if your goal is to grow your email list then perhaps sharing your giveaway materials with your partners and letting them use those materials as bonus products can support you to continue building your list. A list building call to action in those materials can facilitate your success. Draw up your partnership agreement. Outline your terms. You don’t have to share this with your partners just yet, but getting your agreement down in writing will help you take the next steps. You can fine tune the agreement before you start inviting others to partner with you.